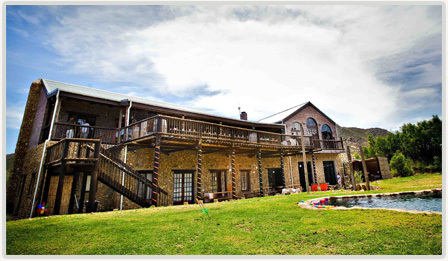 Bonamanzi Adventures - your home to the Breede River! Welcome to Bonamanzi Adventures, your home to the Breede River! Situated on the banks of the Breede River, less than 90 minutes from Cape Town lies the idyllic Bonamanzi Adventures. Located in the heart of South Africa’s beautiful Breede Valley wine region, this river camp and conference facility aims to provide you with an unforgettable experience as you enjoy the tranquillity of the river and its surrounding spectacular mountains. individual programmes to meet your specific needs. Late nights at the fire, river rafting and wine tasting or simply just relaxing, we are central to all that the Breede valley has to offer. Escape to the river where you can enjoy beautiful sunrises and river adventures on our large grounds whilst in the comfort of our lodge. Welcome to Bonamanzi Adventures, your home to the Breede River!